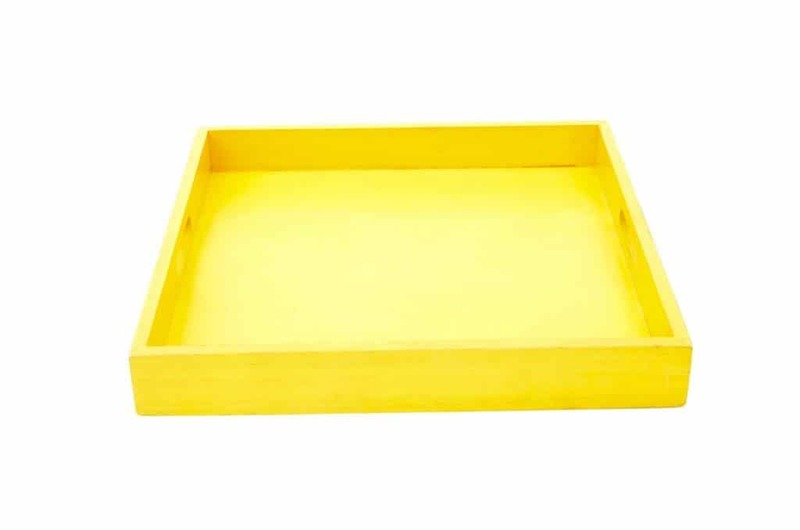 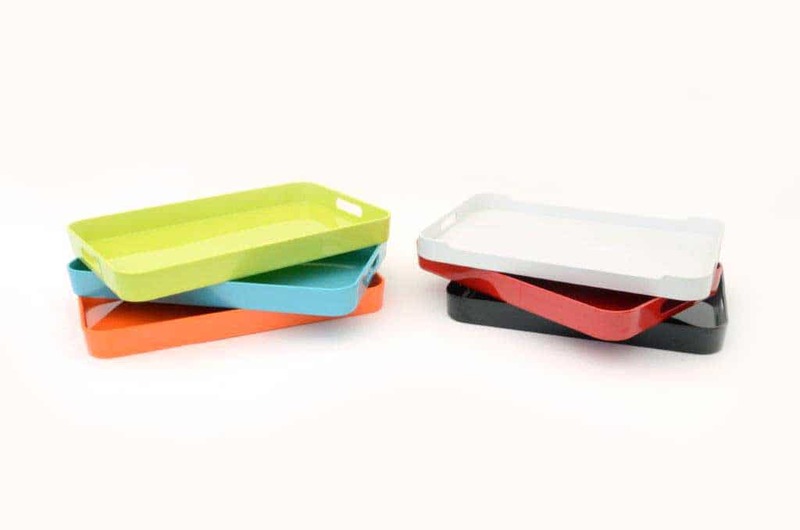 Versatile yellow wooden trays for passing anything. 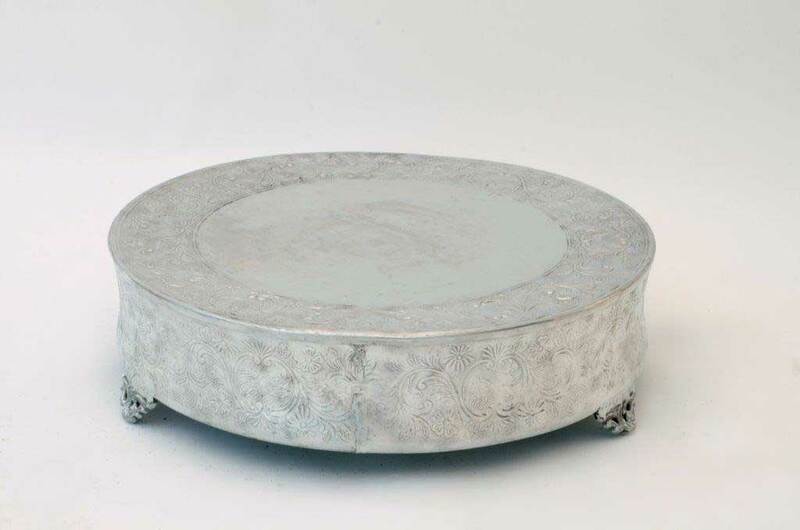 Elevate your wedding cake with this stunning cake stand. 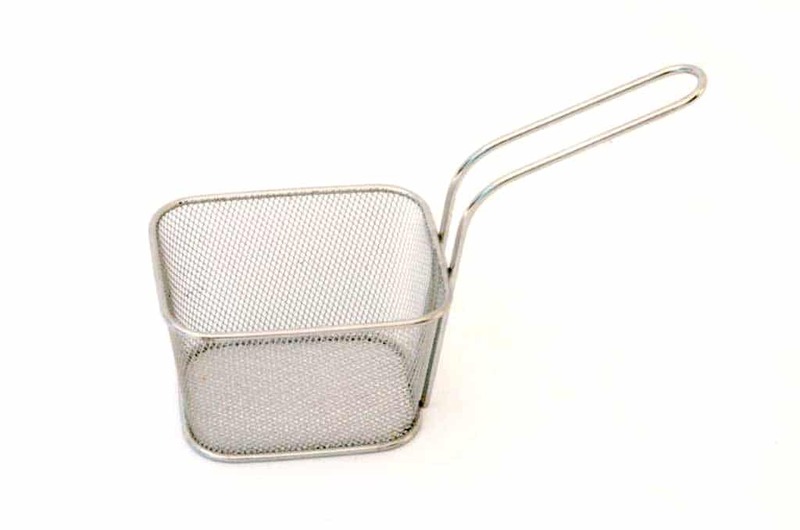 Individual fry basket. 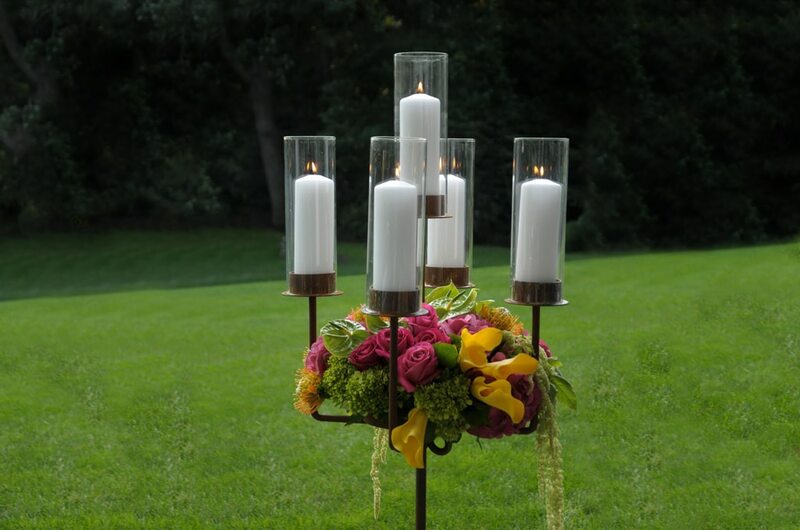 Great for an impressive first course.